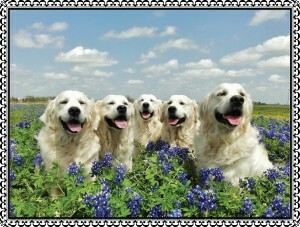 Get your cameras ready to capture your pet’s photo in the beautiful Texas Wildflowers! In its 8th year, our annual contest has grown by leaps and bounds and we are always impressed with the creative, cute and funny photos our loyal readers submit of their pets! This year’s contest is sponsored by Lone Star Pet Lodges. Find the perfect patch of flowers and snap a memorable photo of your pet(s) –no humans please. Readers will VOTE for the top 10 finalists and then winners will be selected by Evin Thayer Photography, Photography By Prudence, staff at Lone Star Pet Lodges, and the PetTalk staff. Visit our FACEBOOK Page and click on the CONTEST TAB to ENTER and to cast your VOTE. The winning photo and many entries will be published in our June 2015 issue. The Lone Star Pet Lodges concept was founded by Walter and Lara Darr. Their dream was to create a pet and human friendly state-of-the-art, full-service pet solution center for Boarding, Training, Grooming, Doggy Daycare and Pet Transportation. Walter and Lara have an unwavering commitment to excellence in customer service and employee relations. They have brought the best practices from their extensive education, domestic and international professional experiences delivering exceptional care on a 24 hour basis, 365 days per year. 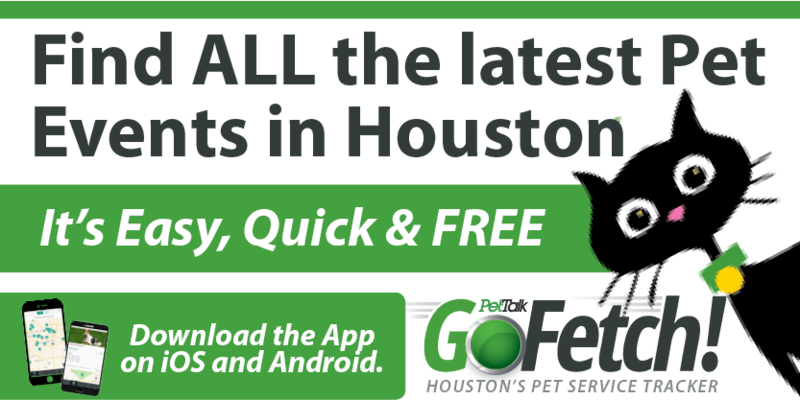 Life-long pet owners and enthusiasts themselves, Walter and Lara and their daughter Maggie reside in Missouri City, Texas along with their two Labrador Retrievers – Buddy and Einstein. Lone Star Pet Lodges is proud to be an A+ Rated Better Business Bureau accredited business and winner of the BBB Award for Excellence for five consecutive years.